The World Hunger Initiative seeks to use cellular agriculture to address world hunger through strategic partnerships. Cellular agriculture offers a drastically different method of food production; fortunately, it is one where a smaller quantity of resources are necessary to produce cell-ag foods like clean meat. The ability to mass produce such food in developed countries is now becoming a reality, but investigating expanding this production to developing countries is an important area of exploration. 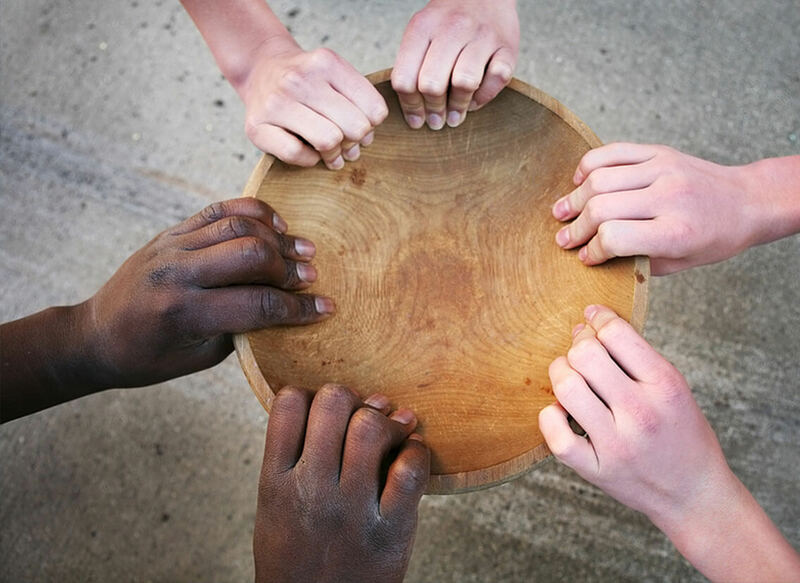 While there are certainly many socioeconomic barriers to solving world hunger, the aim of this endeavor is to explore and eventually implement low-cost solutions of cellular agriculture facilities in impoverished, hunger-stricken areas. Members of the World Hunger Initiative aim to build the proper collaborations with industry globally in years to come to eventually produce clean meat and other cell-ag foods in areas where food has been otherwise scarce.